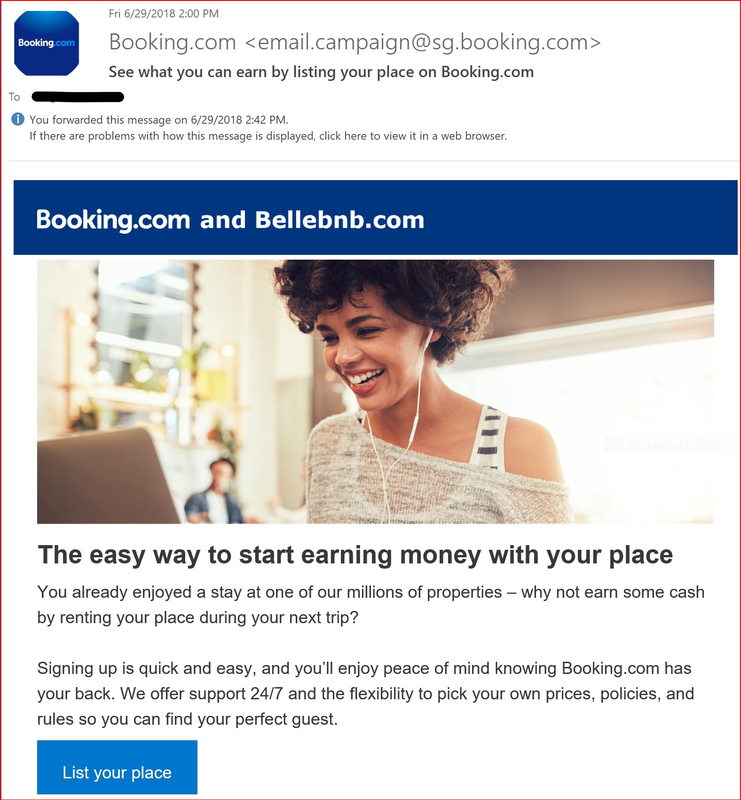 ﻿ See what you can earn by listing your place on Booking.com by Bellebnb FAQ's for Hotel Management Software in the Cloud Bellebnb. Learnm FAQ's for Hotel Management Software in the Cloud and Sell more rooms, improve revenue per booking, and encourage repeat visitors. Bellebnb is a complete property management system for your Hotel. Sign up for free!. 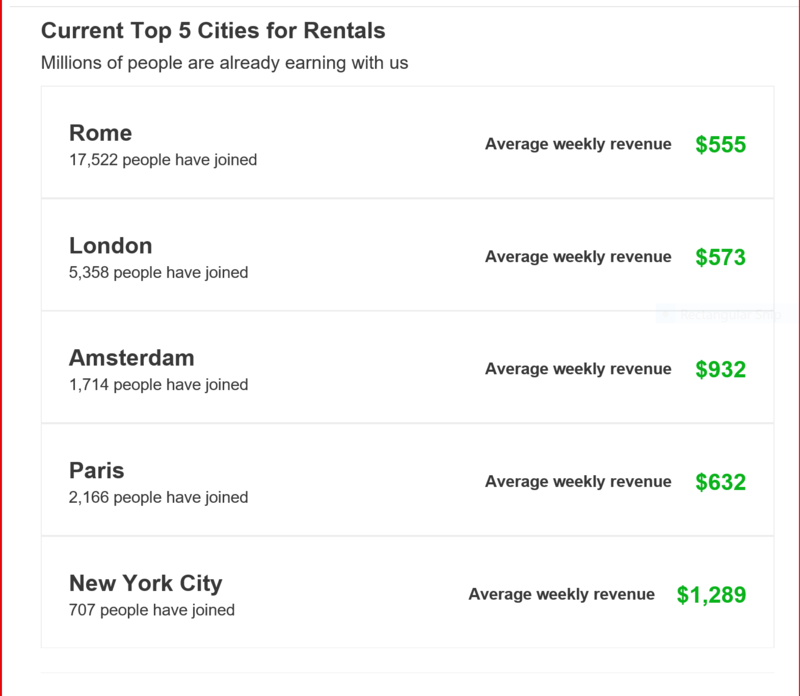 You already enjoyed a stay at one of our millions of properties, – why not earn some cash by renting your place during your next trip? Signing up is quick and easy, and you’ll enjoy peace of mind knowing Booking.com and Bellebnb.com has your back. We offer support 24/7 and the flexibility to pick your own prices, policies, and rules so you can find your perfect guest.